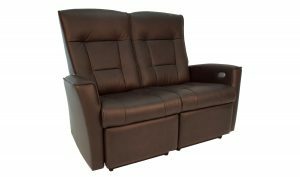 The Stressless Eldorado (medium seat) was designed with comfort in mind and surpasses all expectations. 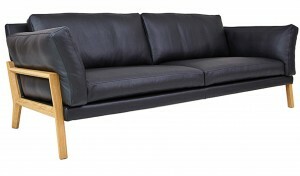 With rounded contours, plush cushioning and curved arms, the Eldorado loveseat speaks comfort and quality design. 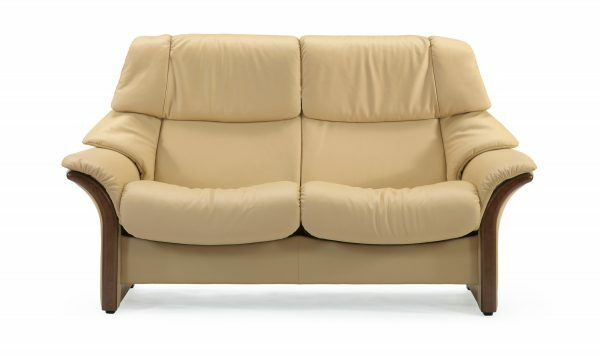 Using the Stressless patented Glide and Plus systems, the Eldorado loveseat responds to your body’s slightest movement. 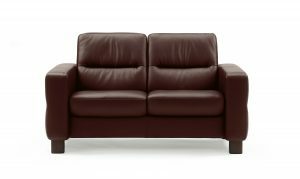 The height adjustable headrest allows for neck support while reclining, as well as a range of heights for different body types. This collection delivers superior support and unprecedented comfort. 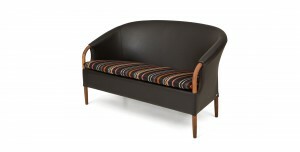 Complete your room with a coordinating Manhattan or Oslo chair, loveseat, or sofa. Or with a matching Tampa, Reno, Vegas recliner.